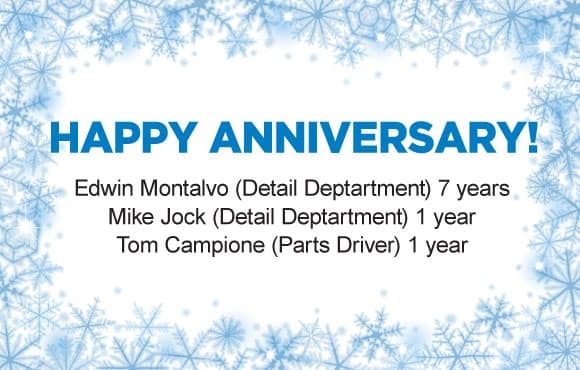 Another Record Breaking Year for Honda! *Special APR offer valid on new & unregistered 2017 Pilot Models to well qualified buyers on approved credit by HFS. Must take delivery by 2/28/2018. Not all buyers may qualify. Higher rates apply for buyers with lower credit ratings. Example for 2017 Pilot: 0.9% for 60 months financing at $17.05 a month for every $1,000 financed. Dealers set actual prices. See dealer for details. 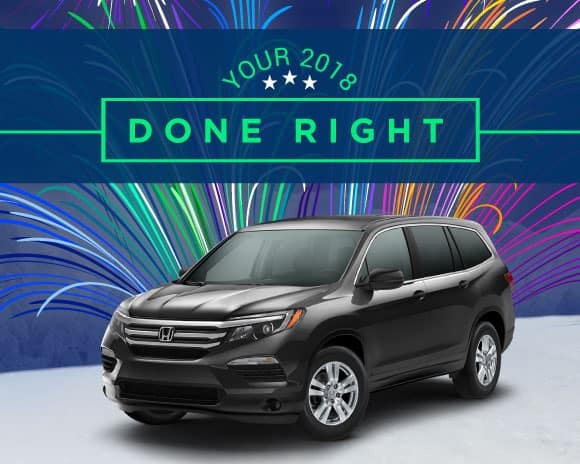 *Special APR offer valid on new & unregistered 2018 Pilot Models well qualified buyers on approved credit by HFS. Must take delivery by 1/31/2018. Not all buyers may qualify. Higher rates apply for buyers with lower credit ratings. Example for 2018 Pilot: 0.9% for 36 months financing at $28.16 a month for every $1,000 financed. Dealers set actual prices. See dealer for details. • Damage – Caused by accidents, pot holes, etc. Note: It typically makes sense to replace all sensors at once when one battery fails since all of the batteries have similar life spans. Should I replace my TPMS sensor when replacing my tire? 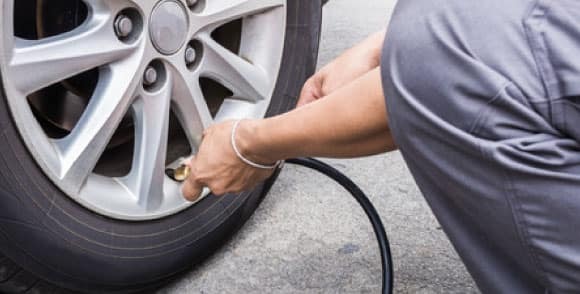 • If the new set of tires is expected to cross over the TPMS battery threshold outlined above, consider replacing the TPMS Sensors now to avoid tire mounting fees. • Keep in mind, TPMS manufacturers recommend using OEM components to insure trouble-free programming operation and long life. 1. Heat dressing in large skillet on medium heat. 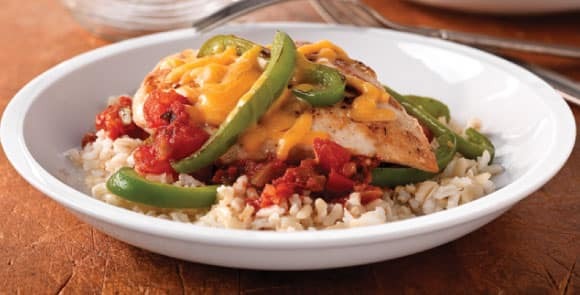 Add chicken; cover. Cook 4 to 5 min. on each side or until lightly browned on both sides. Remove chicken from skillet; cover to keep warm. 2. Add peppers to skillet; cook 5 min., stirring frequently. Stir in tomatoes and salsa. Return chicken to skillet; cover. Simmer on medium-low heat 10 min. or until done (165ºF). 3. Top with cheese; cook, covered, 4 to 5 min. or until melted. Serve over rice.